Notes on individual tracks by Skip Taylor (on included booklet). This LP is a compilation of tracks culled from the excellent two CD set released by Severn Records Inc, Al Wilson (2) - The Blind Owl. A nice collection of some of Alan Wilson's best songs with Canned Heat. 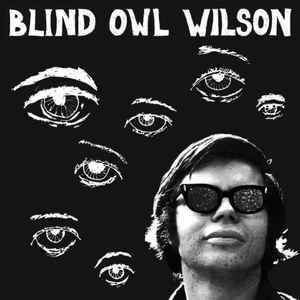 Eleven of the tracks here are taken from the twenty track CD compilation, Alan Wilson: The Blind Owl. Pressing is very nice with detailed sound and quiet playback. Comes with a small linear note booklet that is rather informative. Let's hope there is a Volume 2 to complete this collection on vinyl. Recommended.